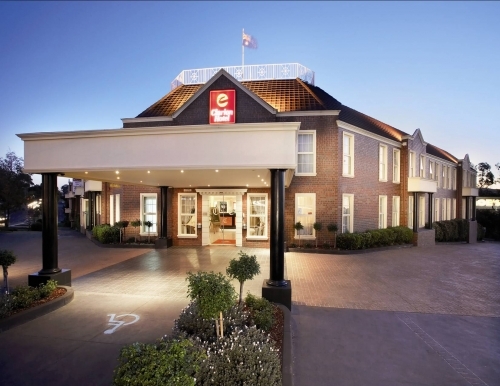 Affordable award winning Boutique Hotel located in the heart of the Eastern suburbs only 20 min from the CBD and at the gateway to the Yarra Valley & Dandenong Ranges. Offering a range of accommodation options including Executive spa suites & apartments, a la carte restaurant, first class conference & function facilities and great recreational facilities. Facilities include heated pool, gym, business centre and broadband access in all hotel suites.